Durability, hard-wearing, good chemical and mechanical resistance as well as low-maintenance is what is required in this sector. 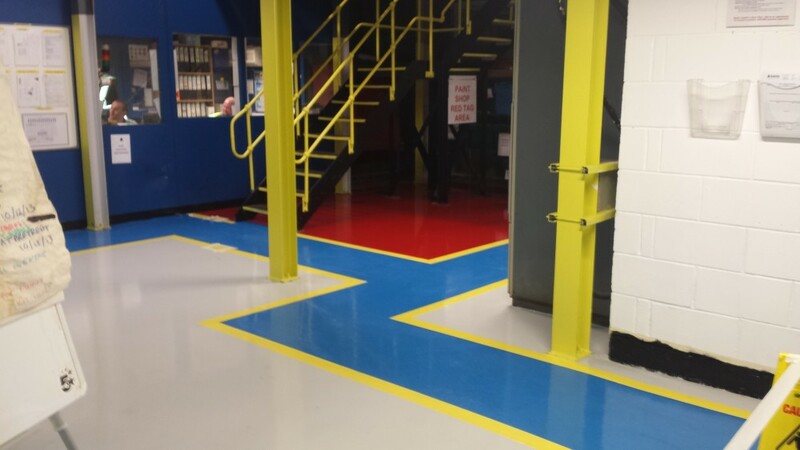 Allied to excellent technical and aesthetic properties, epoxy coatings or polished concrete perform extremely well in such environments such as assembly halls, workshops, garages and loading areas. 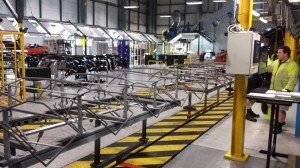 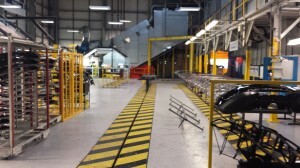 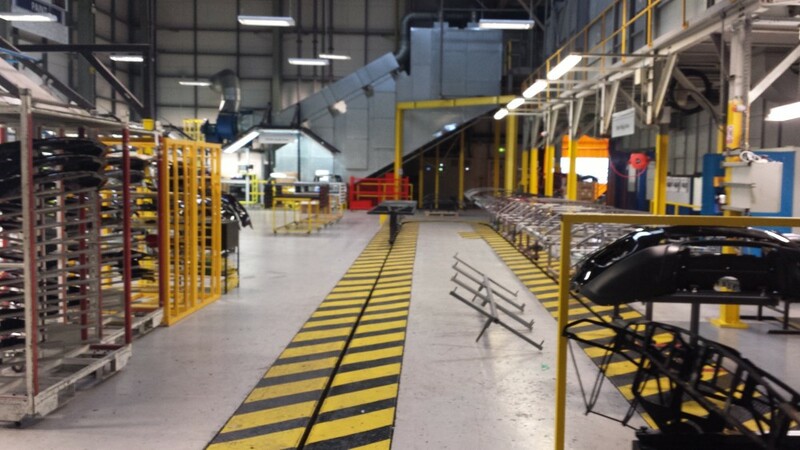 Resin flooring systems are ideal for all instances of automotive environments, from body shops, busy production lines up to luxury car showrooms. 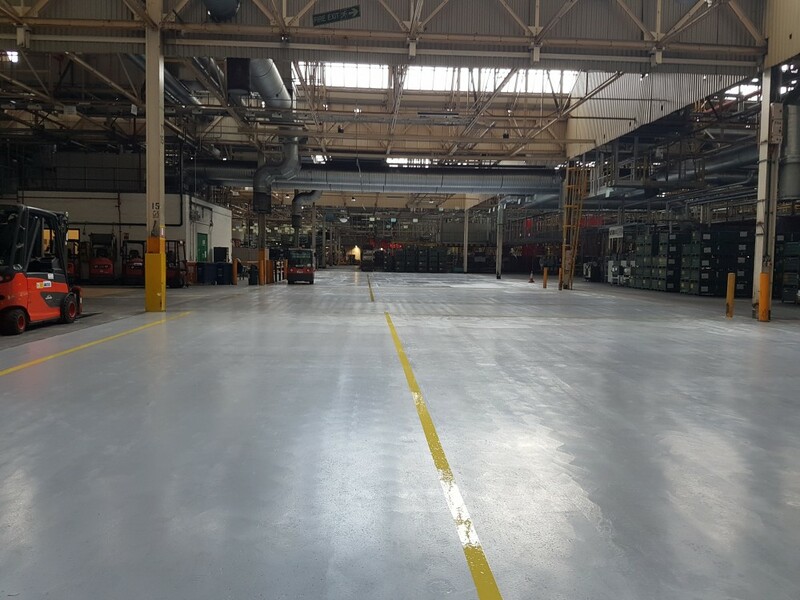 Tough, seamless surfaces are achieved with resin flooring which enables oil and other chemical spillages are easily cleaned. 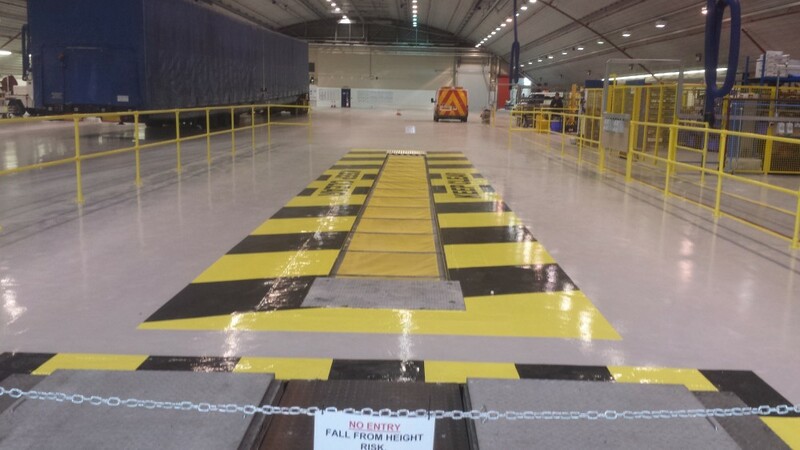 Resin floor systems facilitate adherence to Health and Safety regulations and provide a visually aesthetic surface, which also provides durability for users in a safe manner. 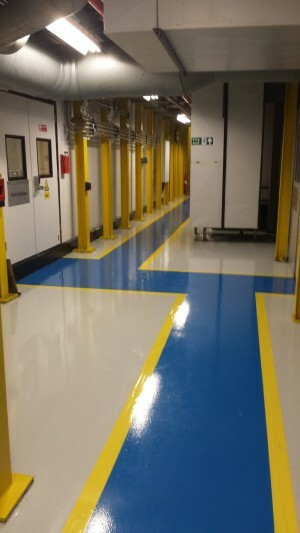 Resin flooring possesses great chemical resistance which provides a completely sealed coated surface which resists spillages of oils, lubricants, hydraulic and break fluids. 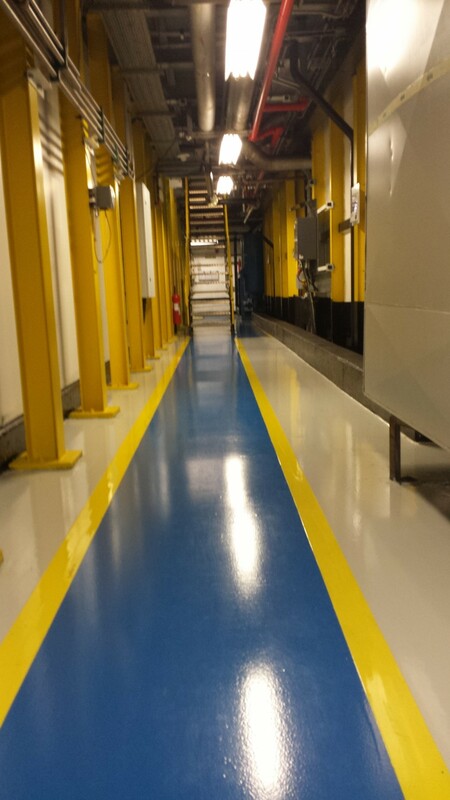 Resin flooring’s qualities in offering resistance to foot traffic and vehicular movement enhance workflow and productivity. It has a good life expectancy, high abrasion resistance to most forms of traffic as well as a high degree of impact resistance, and the impervious nature of the coating allows spillages and leaks to be identified easily. Polyurethanes and Epoxy resins are available in this sector dependant upon certain specific circumstances, with anti-slip properties and chemical resistance to spillages expected in this sector. We have provided many flooring solutions for such companies as Vauxhall in Ellesmere Port and Jaguar Land Rover at Halewood in Liverpool and Castle Bromwich in Birmingham.